NONTAKORN KHUMBOO - To Beer, I'm in love. 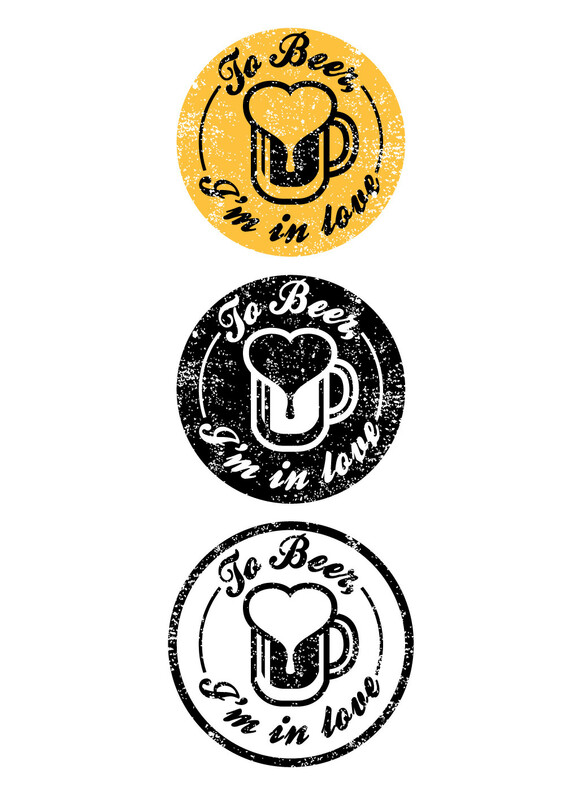 This is logo for "To Beer, I'm in love." Bar&restaurant in Thailand.